In a recent report, Macquarie analysts Tom White and Mack Hueber shared a few takeaways from their tracking of Yelp Inc (NYSE: YELP)'s "Platform" transaction/e-commerce initiative. The analysts reiterated an Outperform rating and $33 price target on the stock. 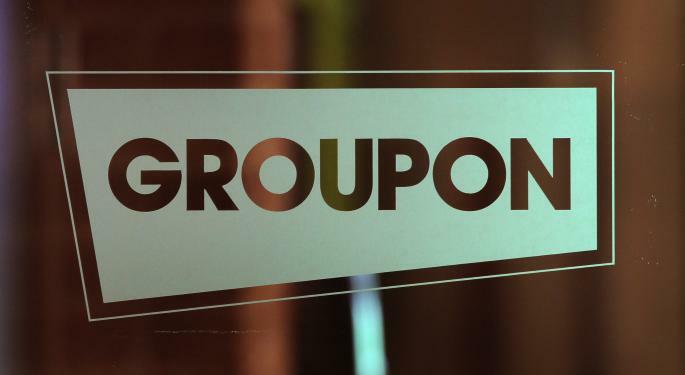 Even in spite of Yelp's strong fundamentals, they prefer Groupon Inc (NASDAQ: GRPN) in account of its risk/reward profile. In Macquarie's latest report, analysts reiterated an Outperform rating noting that, 1) penetration in the restaurant category is pretty mixed (online ordering is still not very widespread); 2) trends are stagnant in the beauty/spas segment, but Call-to-Action ads have surged substantially over the past three months; and 3) online Hotel bookability continues to decline while the new verticals are still either nascent or stagnant. 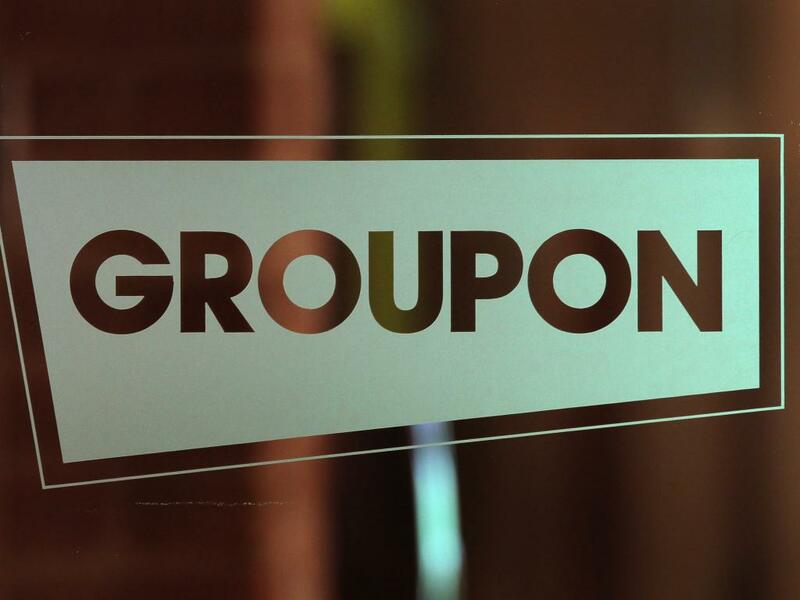 Despite Yelp's positives and generally stable fundamentals, the analysts prefer Groupon's risk/reward. Overall, they interpret the penetration data as "a potential indirect/leading indicator for YELP’s core local advertising business over time." According to the report, transactional revenues from the Platform initiative are not very likely to become a significant part of the company's total revenue, partly due to the company's policy to share its revenue with its partners. However, "Platform has the potential to help merchants quantify the benefit of their presence/visibility on Yelp.com." Before this happens, Yelp needs to "further scale/execute on both the supply and demand sides of Platform’s partnership-driven marketplace, and, again this period [we don't see] any real positive inflections in these areas." While they maintain an Outperform rating on Yelp, they prefer Groupon amongst the locally-focused Internet companies they cover, especially due to "its recent CEO change, overdue consumer marketing plans, and more favourable risk/reward (with shares trading at ~4x our 2017 EV/EBITDA)."